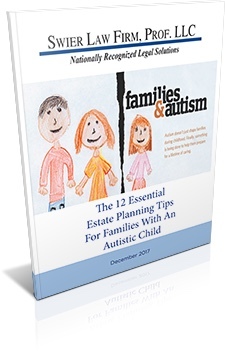 Planning for what will happen to your estate after you pass away is an overwhelming task. While the topic of death of you or your loved one is not always easy to think about, it is important to help your family prepare for the future. With it come plenty of myths that can make this already difficult task even harder to handle. Completing probate on an estate takes years. The truth is that a number of factors go into determining the length of time it takes to complete probate on an estate in South Dakota. Most of the time, if there are no family disputes, continuous income or complicated cases, completing probate on an estate can take months instead of years. My family already knows my wishes for after I pass, so I don’t need a will. This may seem accurate when the loved one is alive, the family is together, and emotions are not running high. But once a death in the family occurs, people change—and emotions can get the best of them. 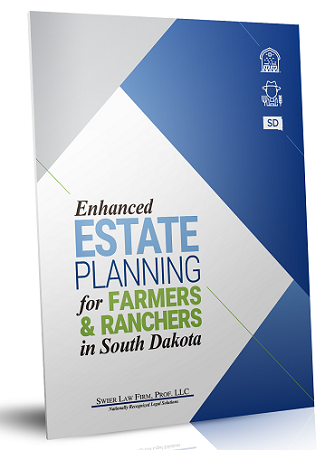 It is a good idea to talk to a South Dakota estate planning lawyer prior to your passing to document your wishes, just in case there is some confusion after you pass. Probate is too expensive for my family. Probate can be complex. It’s true that there are some stories of expensive probate circulating, but incidents are usually from very complicated estates. In most situations, probate is easy and very much worthwhile for your family to go through. Depending on the size of your estate and the complexities involved, probate can be very affordable for you. 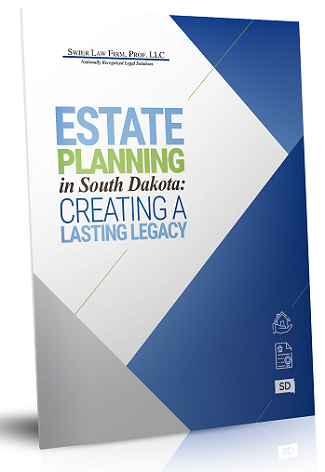 Estate planning and probate in South Dakota can be very intricate, detailed, and overwhelming. Contact Swier Law Firm, Prof. LLC, for help getting started preparing for your future.